Description: Sisters Jane and Penny are arrested for hitchhiking on their way to Los Angeles when they stop for a quick skinny-dip in a rural town. Local agricultural magnate Tropp is a sponsor for a local prison work program and the women get put in the cotton fields to work off their sentence. Tropp marries the middle-aged widowed judge in order to ensure a stable supply of cheap labor in order to undercut his competition. 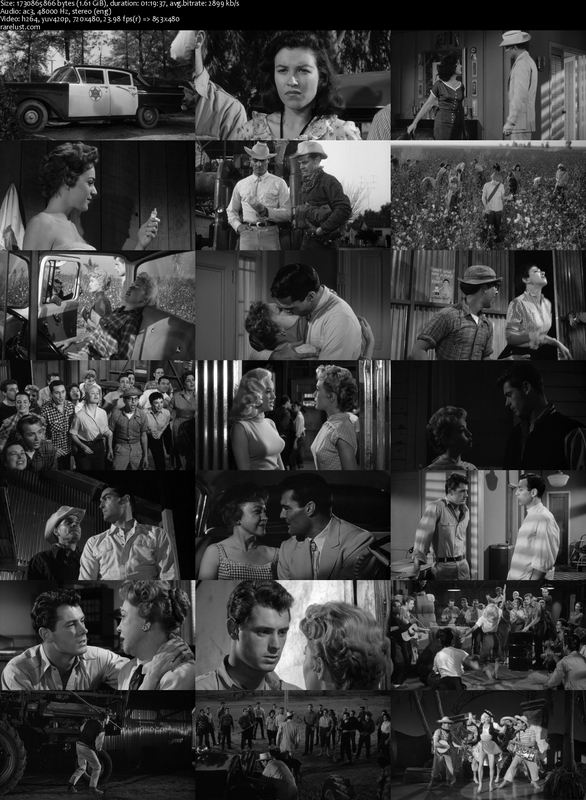 The prisoners suffer ill treatment, but the judge’s son has signed on as a hired hand and begins to figure out the scam as he begins falling in love with Jane, and Penny dreams of making it big in showbiz. I’ve wanted to see this one for years. Thanks!